Columbus, Ohio – 539 of the top amateur competitors from around the world competed in the 11th Annual Arnold Amateur IFBB International Bodybuilding, Fitness, Figure, Bikini and Physique Championships at Battelle Grand and the Greater Columbus Convention Center March 2-4, 2017 as a part of the Arnold Sports Festival. “Athletes represented 56 different countries this year making it one of the biggest international events of its kind,” said Bob Lorimer, President of Classic Productions Inc. and the event’s co-producer along with Mike Davies of Mike Davies Fitness Universe. “We are fortunate to collaborate with such fantastic partners like Dr. Rafael Santonja, President of the International Federation of Bodybuilding and Fitness and Jim Manion, President of the Nation Physique Committee who help us bring together so many talented competitors,” Lorimer added. Arnold Amateur winners in men’s bodybuilding, fitness, figure and bikini who earn Pro-cards will be invited to compete in a future Arnold Classic, Fitness International, Figure International or Bikini International. 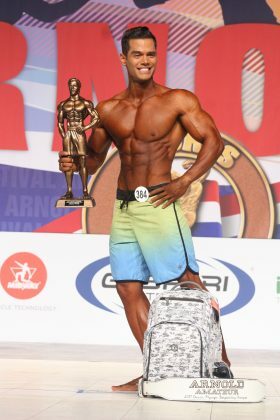 Previous Arnold Amateur winners who have competed as professionals in their respective divisions include: Lukas Wyler, Giorgia Fiorini, Janaina Ferreira da Silva, Matthias Botthof, Essa Obaid, Roelly Winklaar, Tarek Ellsetorhi, Diana Monteiro, Elena Shportun, Marie Garmen Gomez, Sylvia Tremblay and Noemi Olah. 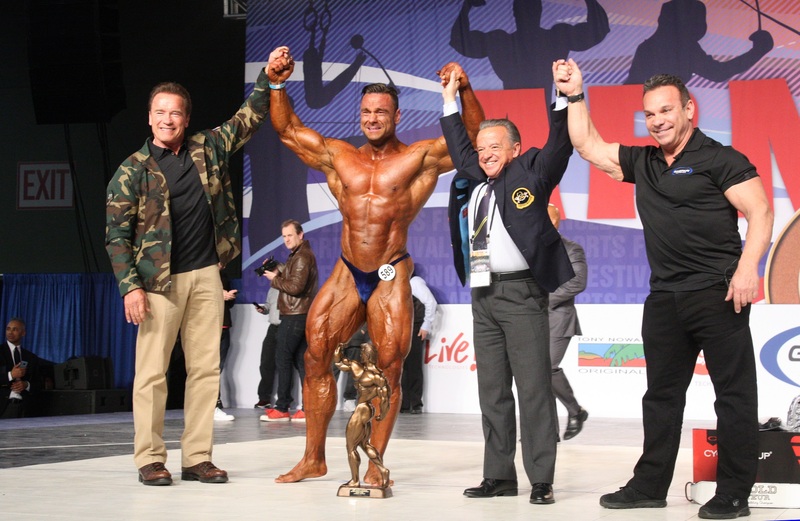 Overall winners received tickets to the Arnold Classic finals and were recognized on stage and photographed with Arnold Schwarzenegger. The winners of each weight or height class received a Tony Nowak Arnold Classic jacket. 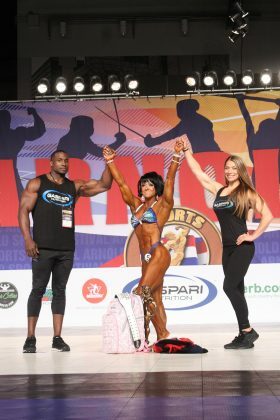 The top five competitors in each weight or height class received trophies.